Knights of Rilch Cover Reveal! 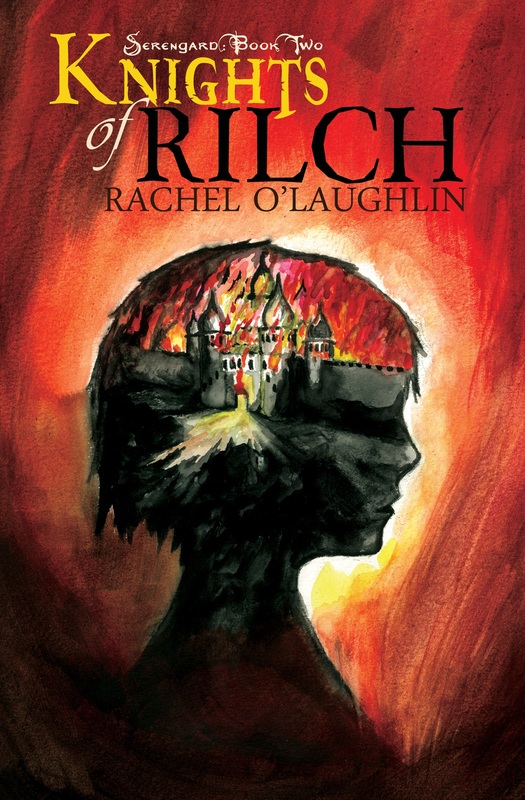 Today I’m revealing the cover for Rachel O’Laughlin’s second book, KNIGHTS OF RILCH (expected publication: 25th February 2014 by Dublin Mist Press). The cover reveal was supposed to happen over at IceyBooks but Hafsah is experiencing some technical difficulties, so I’m happy to step in! KNIGHTS OF RILCH is the sequel to COLDNESS OF MAREK, and the second in the SERENGARD fantasy series. And here is the link to the giveaway! So what do you think? Make sure to leave a comment for Rachel below! 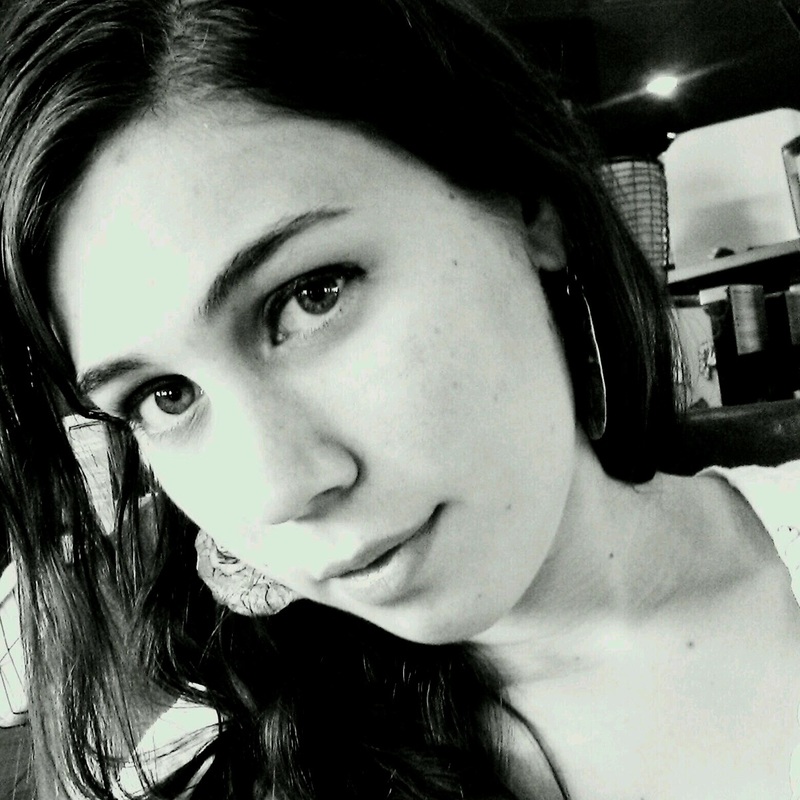 This entry was posted in Readings and tagged 2014 release, adult fantasy, Coldness Of Marek, cover reveal, EM Castellan, Knights of Rilch, Rachel O'Laughlin, Reading.